Have you ever wanted to know What is Santa’s Phone Number before? Well look no further! 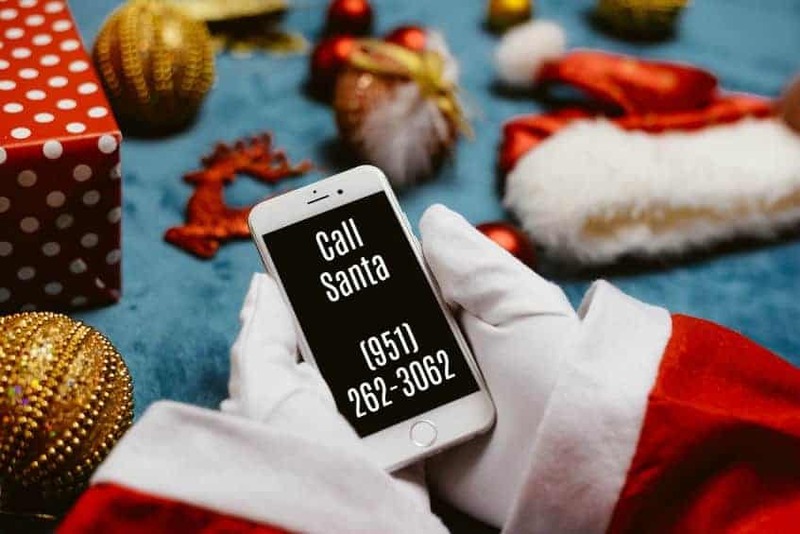 I found Santa’s Phone Number and knew I wanted to share it with all of you! It’s really neat. 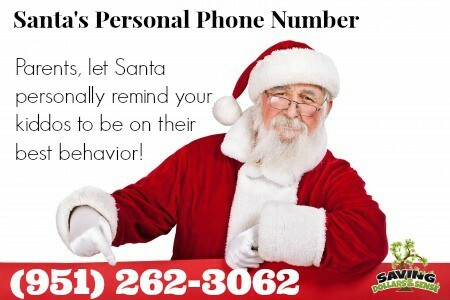 Allow your kiddos to call Santa’s real phone number today. Of course Santa is very busy this time of year so you get his answering machine. When you call Santa Claus phone number, you will listen to an answering machine message from Santa, because he is SO busy preparing for the big night. Santa will personally remind your kiddos to be on their best behavior and then ask them to leave a message with what they are hoping to find waiting for them on Christmas morning.